In the rough Rocky Mountain terrain the Iron brothers inhabit, Abel and his younger brother Henry scratch out a living in their 2x4 log hut. The unforgiving nature of their daily life, together with the sparse dialog and limited contact with other people throws the two into more contact than they sometimes want. 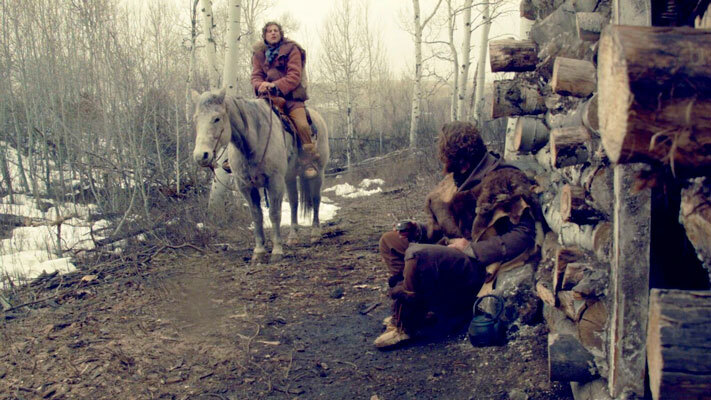 Despite the isolation, the brothers manage to keep their spirits up as Abel dreams of a world that offers more coffee and Henry fantasizes about striking gold in California. 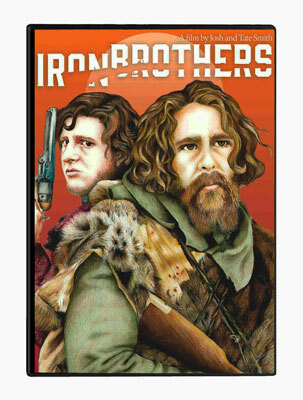 The theme of Iron Brothers - created by Josh, Tate and other members of the Smith family - is that no matter what hardship life may bring, family always comes first. 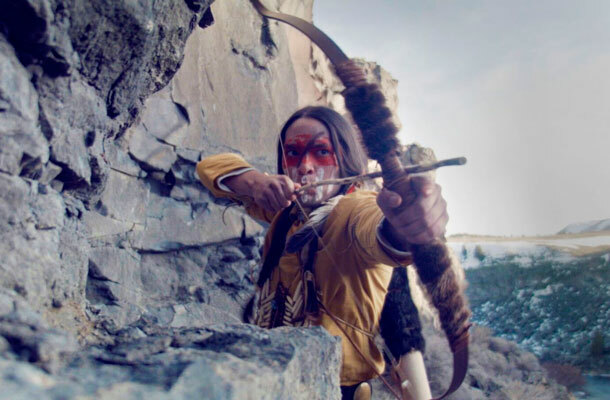 This idea shapes everything that the brothers will be forced to deal with - hostile traders, attacks by a neighboring Shoshone tribe of warriors, fierce weather and just plain crazy wanderers. How this molds them into resolute men is the film's solitary purpose. Often an independent film can narrow down a world so that we may enjoy the minutiae of everyday life for the main characters. The 1954 film Apache, produced by its star Burt Lancaster, selected a small patch of land for the two principle players to interconnect with each other (unfortunately, neither actor was Apache). The Iron Brothers brings the same awareness to detail, because of the minimalist approach of the production team. Abel and Henry's story may appear small, but it's sure to stick with you long after the end credits roll.